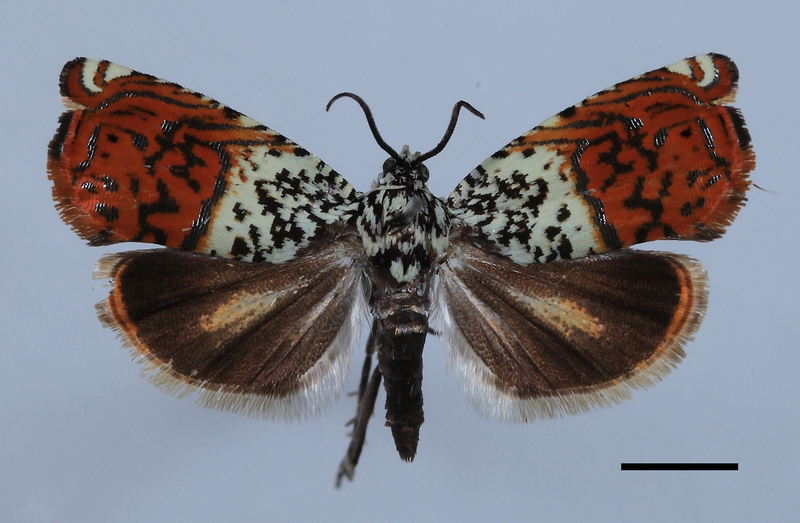 An incredible 139 new species were discovered in the Greater Mekong region in 2014. Bangkok –A bat with nightmarish fangs, a stealthy wolf snake, a ‘dementor’ wasp and the world’s second longest insect are among the 139 new species discovered by scientists in Southeast Asia’s Greater Mekong region in 2014. Many are already at risk, according to a new report by WWF. In total, 90 plants, 23 reptiles, 16 amphibians, nine fish, and one mammal are detailed in the report, Magical Mekong. They include a feathered coral whose nearest relatives live in Africa, four moths named after Thai princesses and a colour-changing thorny frog. This brings the total new species discovered in the Greater Mekong, which includes Cambodia, Laos, Myanmar, Thailand and Vietnam, to 2,216 between 1997 and 2014 – an average of three new species a week. “The Greater Mekong’s unique ecosystems are truly the gift that keeps on giving, providing sanctuary for a treasure trove of species and critical benefits for millions of people across the region,” said Teak Seng, Conservation Director for WWF-Greater Mekong. 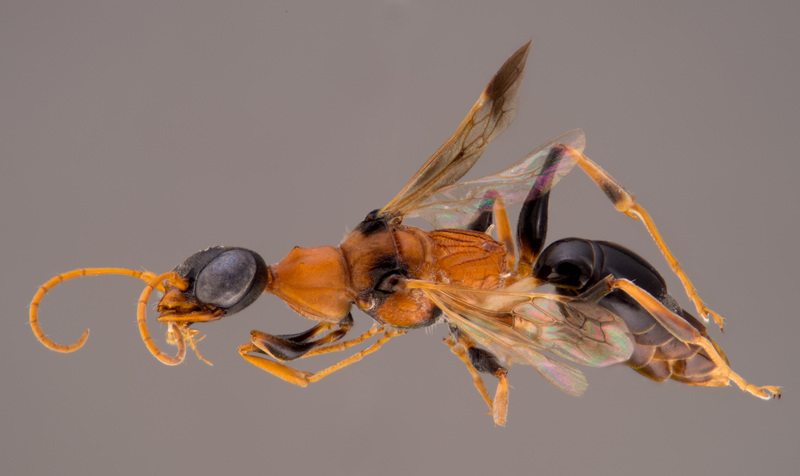 Thailand’s Ampulex dementor wasp was named by popular vote after characters from the Harry Potter books. The wasp’s venom paralyses prey before it devours them alive. The world’s second largest insect, a stick insect that measures 54 cm, was found less than one kilometre away from a village in northern Vietnam. A stealthy wolf snake with a distinctive “flying bat” pattern that helps it to blend in with the tree bark and mosses that characterise its home in Cambodia was also discovered. Equally fearsome, the long-toothed pipistrelle bat has extremely long fangs. But this bat has more reason to fear humans, as its habitat in Laos could be lost due to dam construction and quarrying. “As Magical Mekong reveals, the scientists behind these discoveries feel they are racing against the clock to document them and strongly advocate for their protection before they disappear,” said Seng. A crocodile newt species in Myanmar may also be in trouble as its core breeding habitat is threatened by a construction project. It is already in demand from the international pet trade, with two of the newts found in some Asian pet stores. Two new orchid species were also found being traded in Bangkok. Such pressures include a proposed new border crossing and road in Cambodia’s Mondulkiri Protected Forest; two unsustainable dams in Laos; rising deforestation rates and continued illegal poaching. A commitment to protecting key wildlife habitat is also crucial, with countries cooperating across borders to make sustainable decisions on issues such as where to construct large infrastructure, like roads and dams.